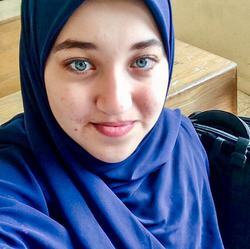 Hello, I am studying Arabic-English translation and simultaneous interpretation at Al-Azhar University. It's my passion to do subtitling and translation. I can use CAT tools like SDL Trados and MemeQ for translation, and I can use Aigesub and SubtitleWorkshop for subtitling. It will be such pleasure to help you subtitle or translate any thing Ar<>En.